The deal, worth around $3.3 billion, is the biggest deal since October 2018, when the two countries signed a $5.43 billion deal for five units of S-400 air missile defence systems. Disagreeing with the opposition's interpretation of an audit report that found that Su-30 fighter jets supplied to the Indian Air Force by the local firm HAL are costlier that those supplied by the Russian OEM, the India government has clarified that the version being locally manufactured have been modified for enhanced operational capability. 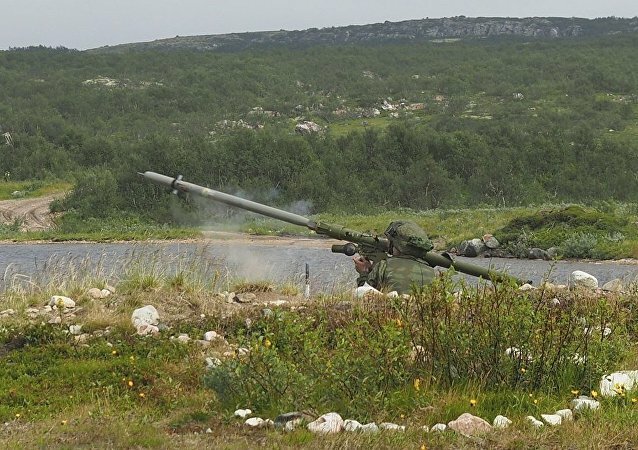 The Russian-made Igla-S Air Defence System was recently declared the lowest bidder for the Indian Army’s Very Short Range Air Defence System (VSHORADS) program, beating Saab’s RBS 70NG and MBDA’s Mistral. Responding to the defeat, Saab alleged that the Igla-S does not meet the performance requirements outlined in the original tender document. 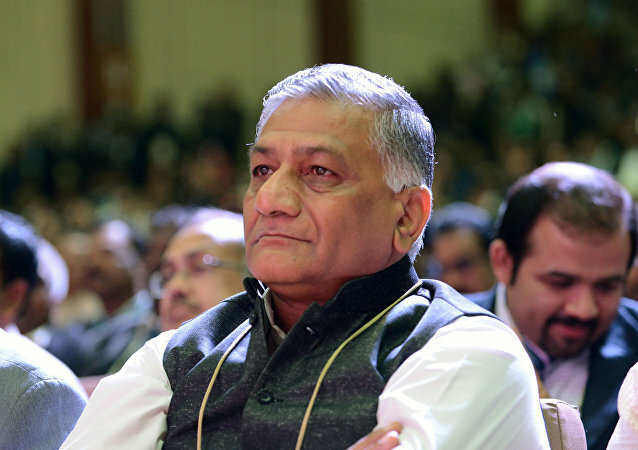 In March 2012, the then army chief, General V.K. 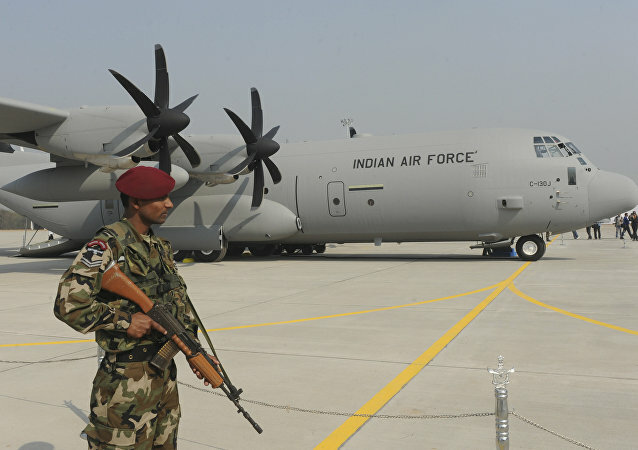 Singh had warned that the country's security was at risk as 97 percent of the air defence inventory was "obsolete". 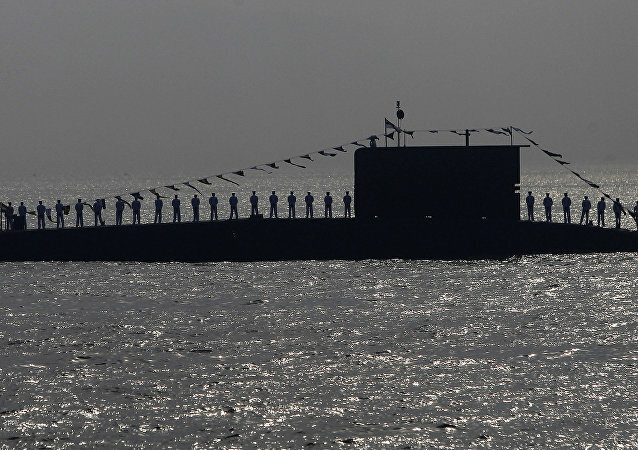 In the last two years, India’s arch-rival in the region China has launched several naval survey vessels for gathering oceanographic and geophysical data for defense applications. The US administration has been pressurizing India for long to buy its F-16 Fighting Falcon aircraft but the Indian government has clarified on several occasions that it has no such intention to buy it in spite of an offer for setting up a production facility in India. The statement comes a day after US President Donald Trump said that India "will soon find out” his decision on the punitive Countering America's Adversaries Through Sanctions Act (CAATSA) over India’s decision to purchase the S-400 missile defense systems from Russia. India’s main opposition party, the Indian National Congress, claims that the price of each Rafale jet negotiated under the erstwhile government led by Manmohan Singh was INR 526 crore ($79 million) but has gone up to INR 1,670 crore ($251 million) under the present deal struck with France by the Modi government, which came to power in 2014. The 118-meter long vessels with around 7,650-ton displacement capacity will facilitate various activities such as submarine rescue, underwater inspection, testing or salvage, and recovery of objects/ships/aircraft lost at sea. The vessels will be manufactured by the state-owned Hindustan Shipyard Limited. The apparatus will enable T-90 tank crews to conduct deep fording for at least 45 minutes. 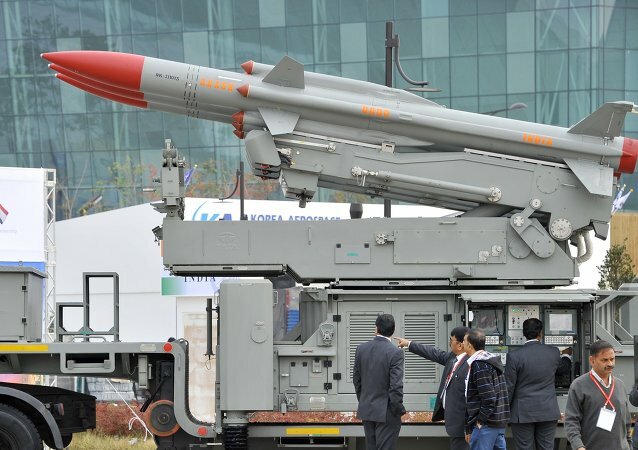 State-owned defense lab DRDO is expected to transfer the technology to the private sector for mass production, following which they will be made available to the army starting 2019. In the first 2+2 ministerial dialogue, India and the US have agreed to set up two new hotlines so that the defense ministers and external affairs ministers of the two countries can be in continuous contact with each other. Despite several attempts made by India to alleviate US sanctions against Iran, the Trump administration has yet to indicate whether it will grant a waiver to India so that it is able to continue purchasing crude and carry forward its investment in Iran's Chabahar Port. MOSCOW (Sputnik) - The first shipment of Russian 125-millimeter Mango tank shells produced in India under license agreement successfully passed check tests, and the producer began to supply them to the Indian army, the press service of shells' developer, Russia's Techmash, told Sputnik. 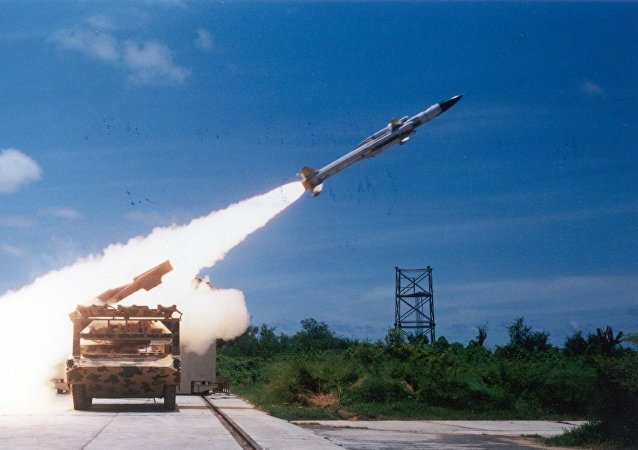 The Helicopter Launched Nag (HELINA) missile had a problem locking onto the heat signature of a tank target in very hot conditions as the target’s heat signature merged into its surroundings. The problem has been solved with the help of an upgraded 640x512px focal plane array infrared imaging seeker. Smart anti-airfield weapons (SAAWs) can hit a variety of ground targets using precision navigation and are more precise and cheaper than missiles, the Defense Research and Development Organization claimed. The glide bomb is expected to lower the Indian Air Force's dependency on imported air armaments. In 2008, the US made a proposal for a dedicated defense telephone line (DTL) to foster better coordination between the armed forces of the two countries, but India did not give a response to the proposal, despite several reminders. In 2015, Indian PM Modi launched the ambitious ‘Make in India’ scheme under which special attention was given to liberalize foreign direct investment norms to promote local manufacturing of defense equipment. However, the latest data suggests purchases from foreign firms remain the mainstay for the forces. 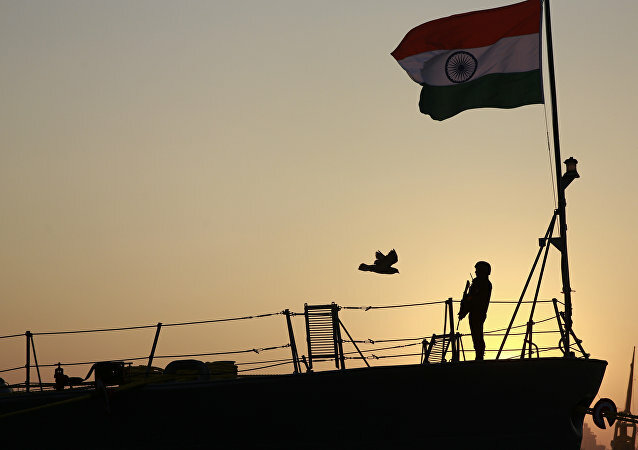 The Indian Navy has flagged the need of a warship that can transport at least 3,000 troops with battle tanks in any exigency in the Indian Ocean Region. However, the government has not been able to award the contract to any of the two sparring bidders, as doing so could unleash a fresh political debate. 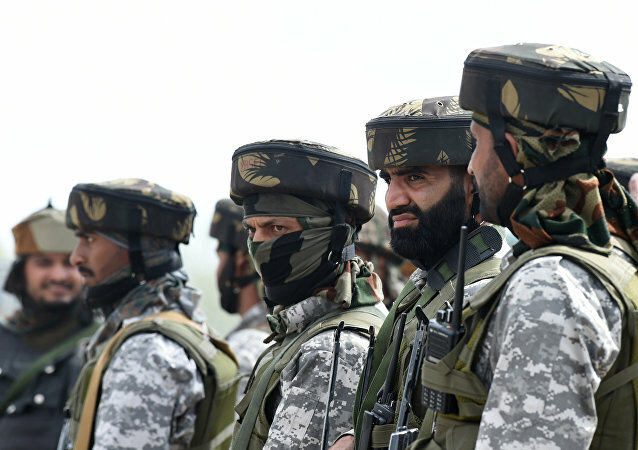 Given its fragile border with China in the east and Pakistan in the west, India is wise to maintain one of the world’s largest armies. However, with the waning popularity of armed forces careers, India is facing a serious crunch of junior leadership in the military. 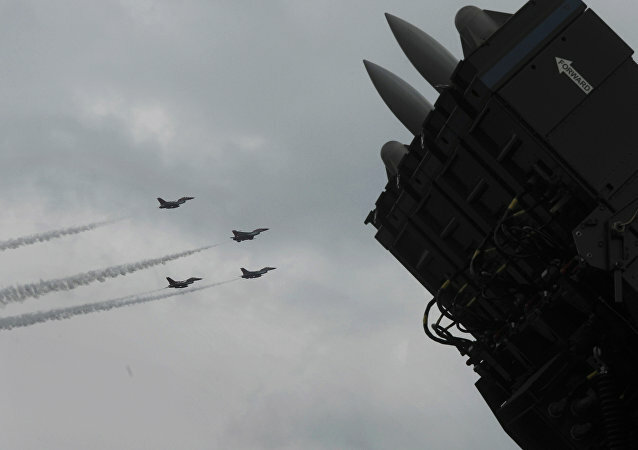 Taking a cue from superpowers Russia and the United States, other countries are mulling similar advanced air defense systems to protect their big cities.